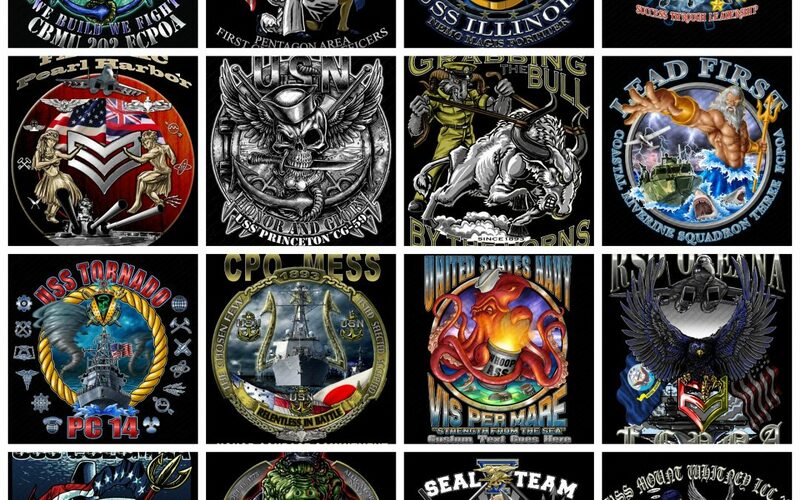 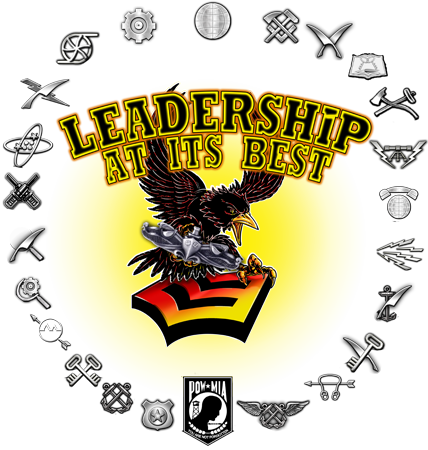 For over 7 years Vision-Strike-Wear.Com has been designing custom military art for many United States Navy associations, commands, squadrons and activities from Navy Birthday Balls to Corpman Balls to Chief’s Messes’, FCPOA designs and shirts and much more. 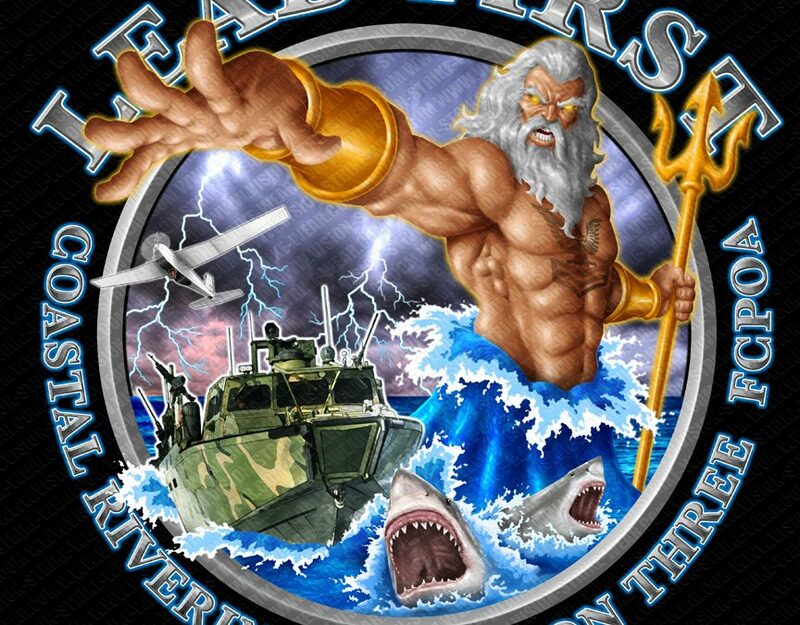 On occassion a retired veteran of the US Navy contacts us with an idea for a new shirt concept or something they would like to have created just for themselves or possibly a ship’s reunion they are planning on attending. 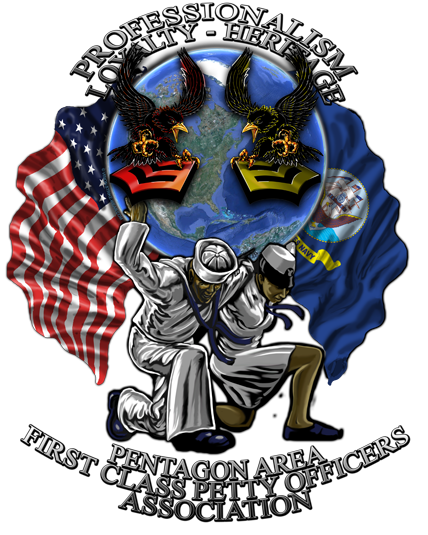 One such request came in recently for a US Navy boomer, the USS Daniel Boone. 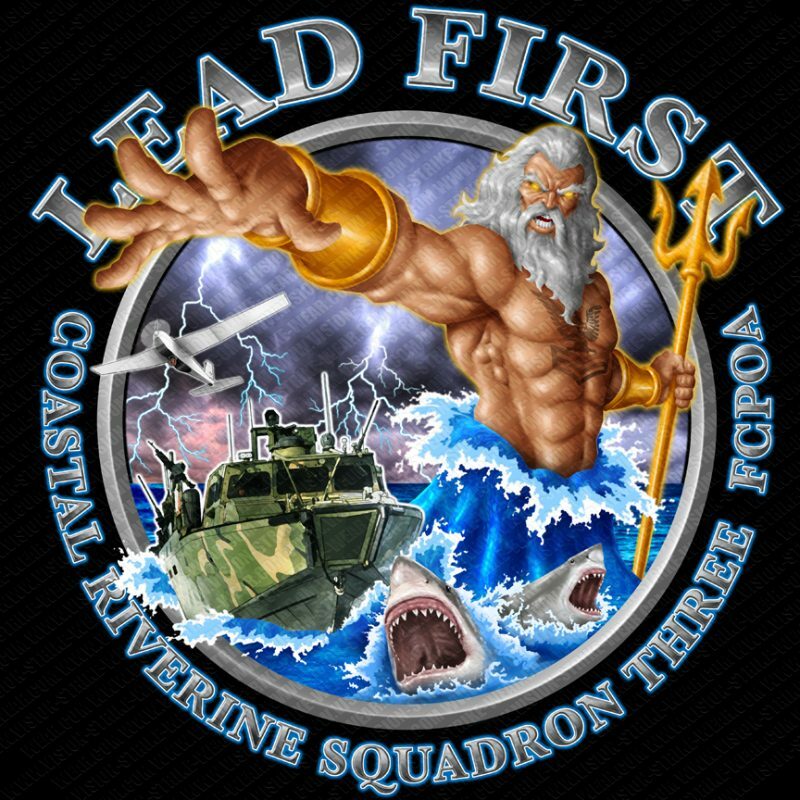 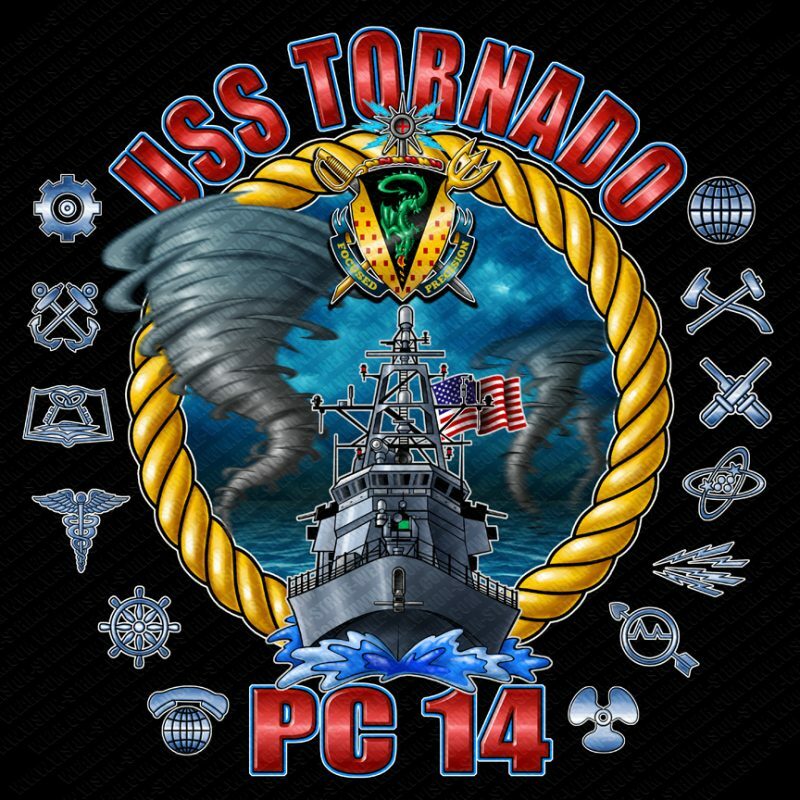 It was both and honor and a pleasure to work with this US Navy veteran and create a military design for his shirts and hoodies that he would be proud to wear. 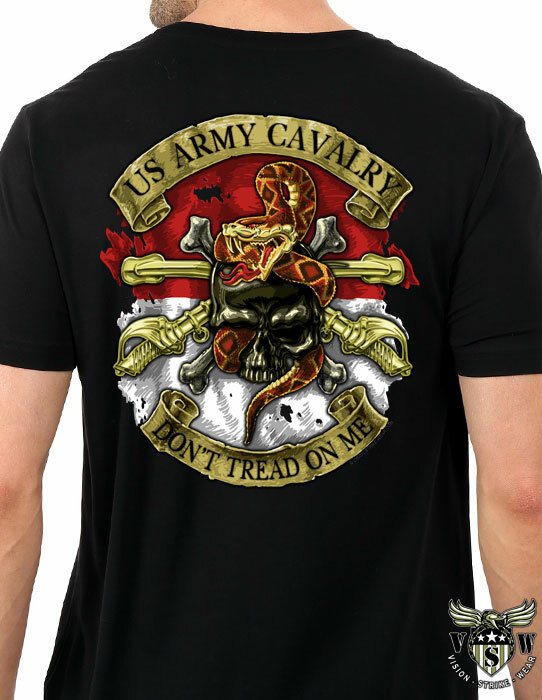 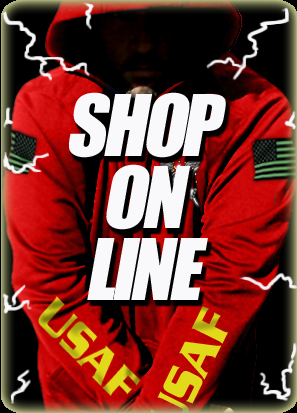 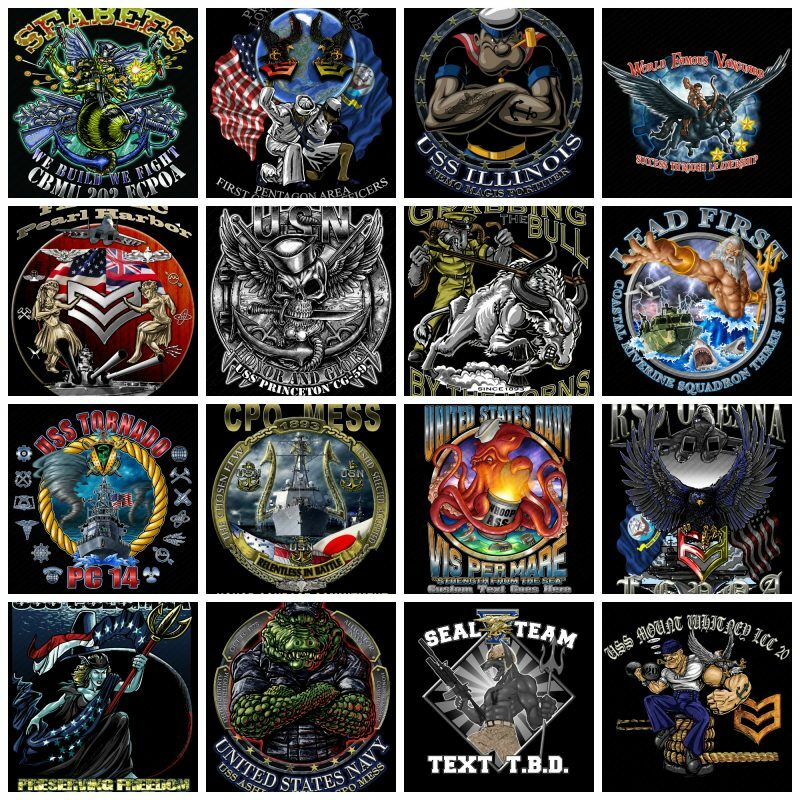 If you, your command or association is interested in having a custom design made for your military apparel please click on the image below and send us your ideas and information and we will gladly work with you to create a razor sharp custom design.